The passion for brewing and the enjoyment of beer are from the very beginnings of our Brewery the driving force and motivation for Riegele’s success. Based on these, an unconditional commitment to producing the highest quality beer arose along with a positive outlook and approach to life. These characterize the entire Riegele Brewery team’s persona down through history to this very day. Sebastian Priller-Riegele, World Champion Beer Sommelier and passionate Beer Ambassador, is the 28th generation of the Riegele „Family“ to take the helm and assume the leadership of the Brewery. Dr. Sebastian Priller became the Brewery’s director guiding the company through the concluding years of the 20th century and the beginning of the new millenium as vast historical changes took place politically and in the world of brewing. 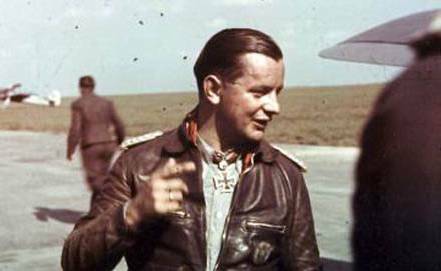 ...Johanna’s husband, a highly decorated, WWII fighter pilot ace, „Pips“ Priller, changed careers learning the art of brewing and becoming a brewer. Riegele enters modern times with the relocation of the Brewery to its current location next to the main rail station in the heart of the City. The new construction was engineered by Prof. Theodor Ganzenmueller of the Bavarian State Brewery and Brewing Research Institute Weihenstephan. A major advantage of the new site was the presence of summer cooling cellars at the adjacent rail station because electric refrigeration though soon to come had not yet evolved at that time. Commerzienrat Sebastian Riegele, was a man with broad world view and the force of personality to get things done. He took over from his father Sebastian Riegele. Following the death of the Justina Kähn, her daughter Johanna sold the Brewery property „The Golden Horse“ to Sebastian Riegele. The price was 375,000 Reichsgoldmark. 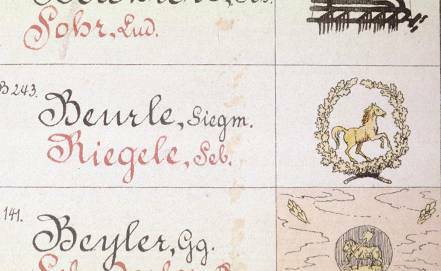 The sales contract was prepared by the Bavarian Royal Notary Jakob Rosendahl of Augsburg. The Brewery’s production was a modest 6,000 hectoliters, but that would change markedly in the course of time. The wedding of Johann Adam Kähn von Baldingen and Johanna Sabina Bäurle, née Burkhardt took place. This was her second marriage. 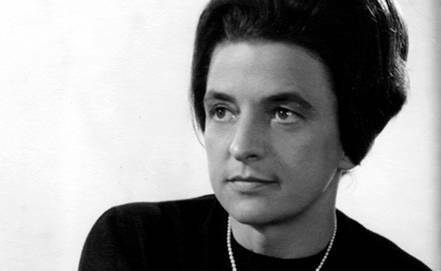 Elisabeth Danzer, née. Mayr, widowed Bäurle, wills the brewery and attached properties to her son from her first marriage Georg Sigmund Bäurle. He was a grandson of Sebastian Bäuerle, who had bought the brewery in 1786. 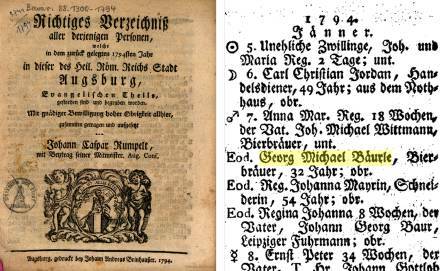 Sebastian’s son Georg Michael Bäurle marries Anna Catharina Winklerin. Regina Heinzelmann sells the beer distribution outlets with all the accoutrements to Sebastian Bäurle and his wife Sabina Starkin for about 8,500 Gold Marks. The widow Anna Maria Heinzelmann (née Beeg) wills the brewery to her son Heinrich Heinzelmann, a grandson of David Heinzelmann and his wife Regina Eichlerin, who had bought the brewery in 1717. 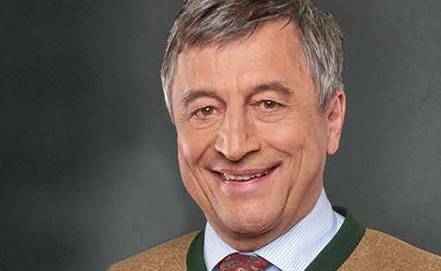 Sale of the business to David Heinzelmann: The widow, Regina Degmeyr (née Negele,) sells the beer sales outlet together with the right to sell beer to David Heinzelmann of Leutkirch and his wife Anna Maria Ammannin. The price was 7,500 Goldmarks. 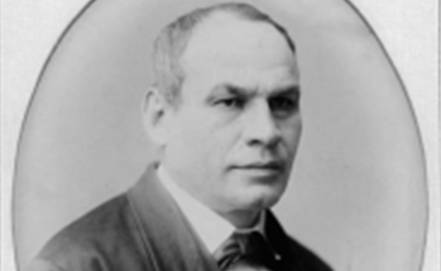 Son Caspar Degmayr Jun. marries Regina Negelerin (Negele). He is himself a brewer and operates the beer sales outlet further. The Peace of Westphalia ended the 30 Years War which devasted central Europe. With two-thirds the population – eight million – dead, the conclusion of hostilities was celebrated on August 8th with a „High Celebration“ and general rejoicing. Even today August 8th is a public holiday in Augsburg and you may be sure Augsburg brewers, foremost Riegele, are totally engaged! 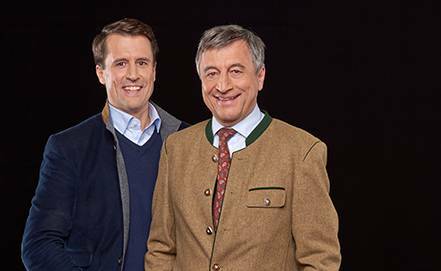 Endris Widemann’s same-named grandson, (the son of the late Endris Widemann from his marriage to Maria Nadlerin,) takes over the beer sales outlets in the Bäckergasse together with his wife Maria Lauterweinin after the will is probated. Endris Widemann, Junior, succeeds his father as head of the brewery. The „Bierpfenning“ or tax on beer is introduced and remains in effect until today as a Beer Tax. Endris Wiedemann takes over the brewery after having lived there five years already since 1519. In that year he also married Anna Behaimin, who apparently was the daughter of the Behem Family. 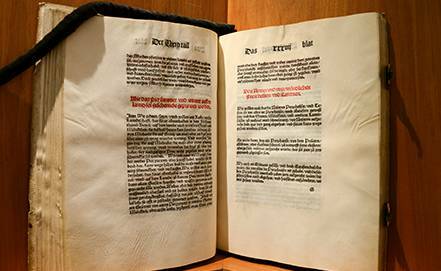 This ordinance Landordnung was introduced by Duke Wilhelm IV in Munich and by Duke Ludwig X. in Ingolstadt for all of Bavaria. 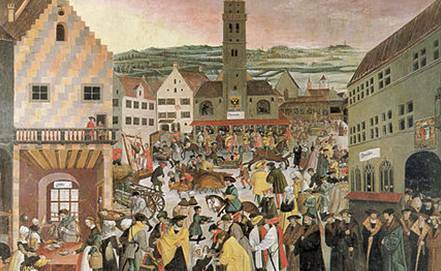 In 1543 this led to the introduction of the Bavarian Bierpfennig tax which was eventually rescinded in 1807 after Bavaria had become a kingdom. 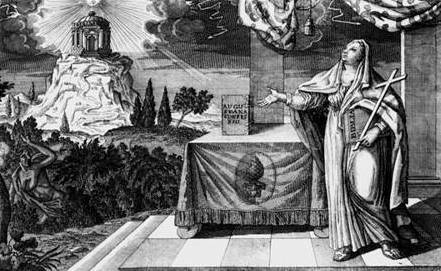 Father Anselm Bilgri OSB, former Prior of Andechs Monastery, noted that the maintenance of the Purity Law was perhaps more important than keeping the Sixth of the Ten Commandments. Leonhard Behem had already lived a while earlier in the home of the widow Kunigunde Müller and apparently married one of the Müller family’s daughters. 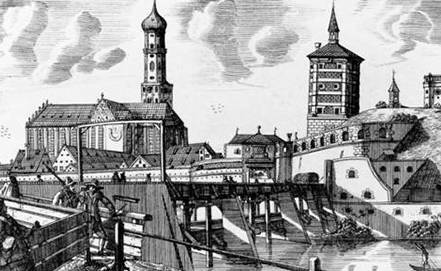 Ulrich Müller, known as „Prew“ managed the brewery 12 years until 1503 when his wife Kunigunde succeeded him for another four years until 1507. Again another generation, the 9th, took over after Greyner’s brief administration. The 7th generation ran the brewery but for only a very brief time. 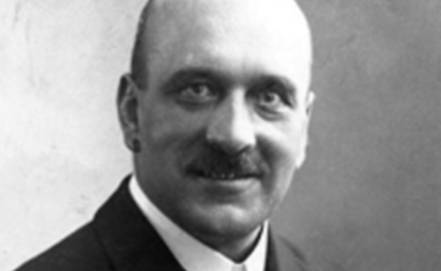 Hans Mair, Junior, succeed his father as the sixth owner. After 32 years, the 5th generation assumed control of the brewery. Ulrich Schmidlin, Junior, died and the beer brewer Hans Müller succeeded him the very next year in 1438 – apparently just after marrying Schmidlin’s widow who had continued to live in the brewery along with her father-in-law. 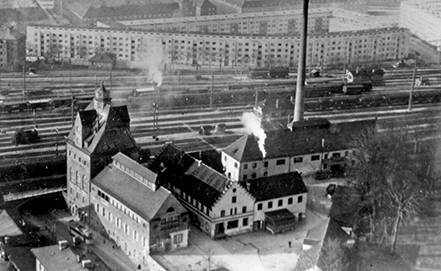 Grandson Ulrich Schmidlin relocates the brewery once again, this time to the Bäckergasse acquiring the corner building at the Weissengässchen intersection where it was to remain for 200 years. 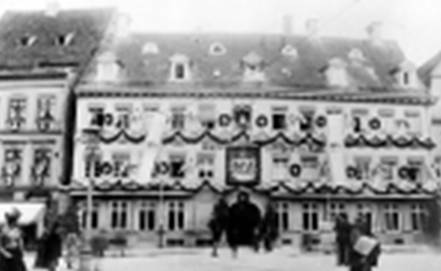 Johann Schmid transferred the brewery to the Georgenstrasse in the „Porta Roter Turm“ tax district after his father’s death in 1439. The beginning of the Riegele Brewing Dynasty. From the beginning the brewery was called „The Golden Horse Brewery.“ Its proud trademark survives to this day. The Beerbrewer known as the „Bräu“ was Hans Smid.